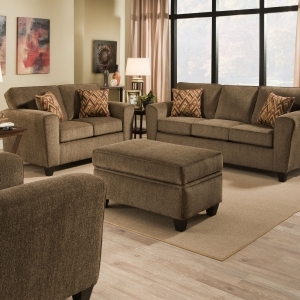 SKU: E1C52H Categories: Featured, Living Room, Recliner, Seating Tag: England Furniture Co.
Make ”sit down and relax” rule number one in your home with our EZ1C collection. 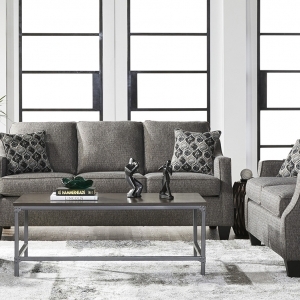 This classic silhouette is handsomely appointed with an optional brass nailhead trim for ultimate style. Its channeled back fiber filled back and foam padded arm offer plush comfort for hours on end. 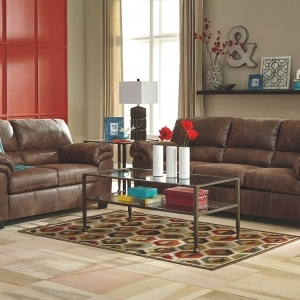 Available as a double reclining sofa and loveseat, as well and minimum proximity and rocking recliners. 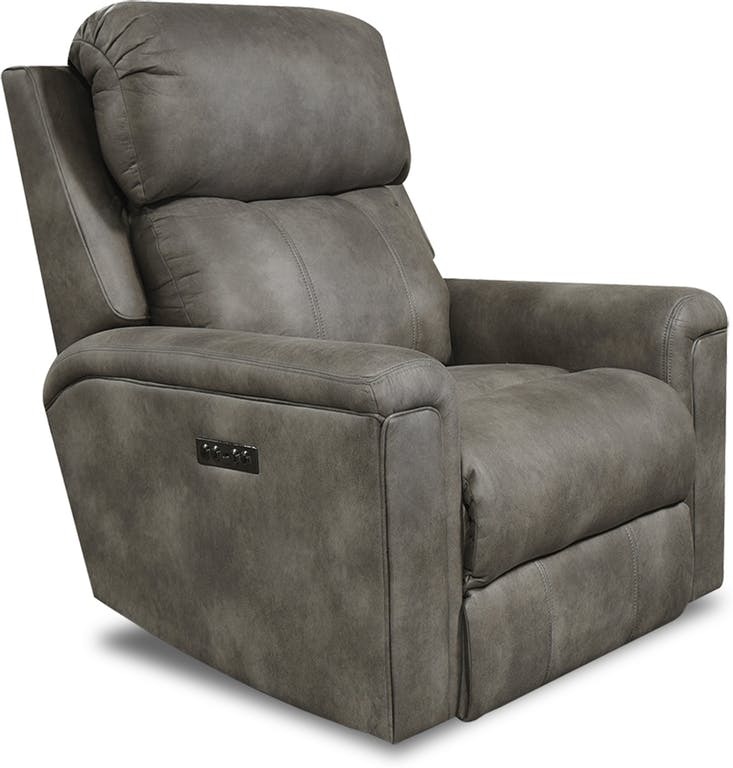 All available with power mechanism and articulating headrest upgrades. Back construction is webbing & sinuous wire. Seat construction is sinuous wire. Semi-Attached back. Seat cushion is tight (non-reversible) block foam, pillow-top is block foam with polyester fiber wrap. Legs are integral part of frame with glide. Power is available with or without a battery pack, both at an additional charge. Power tilt headrest. Please note that pillows on leather are not standard – These are sold separately.